The perfect wedding day is something that all women spend their entire lives dreaming about. You’ve probably had ideas swirling around your end since childhood. Once the proposal has been made, though, most brides will be hit with an overwhelming sense of pressure. It’s true that there is a huge amount of importance on getting it right. However, this is supposed to be one of the happiest days of your life. If I was getting hitched this year, these are the four items that would be top of my agenda. Make them yours, and you’ll be just fine. This is your big day, and you deserve to look and feel your best. For this reason, the wedding dress is one of the most important outfits that you’ll ever wear. As such, it’s imperative that you find the perfect dress that makes you feel like the princess you deserve to be on this day. Meanwhile, you’ll want to ensure that your bridesmaids dazzle too. Finding elegant dresses can be difficult. But if you know what to look for, then you shouldn’t have too many issues. Getting this aspect right will put many of your fears to bed. Moreover, it ensures you’ll make the grand entrance that you’ve been dreaming about for years. There is a long list of elements that contribute to the big day. However, without the perfect backdrop, many of those other factors will feel underwhelming. In truth, choosing the right venue is crucial. The quality of your venue will influence almost every other aspect. 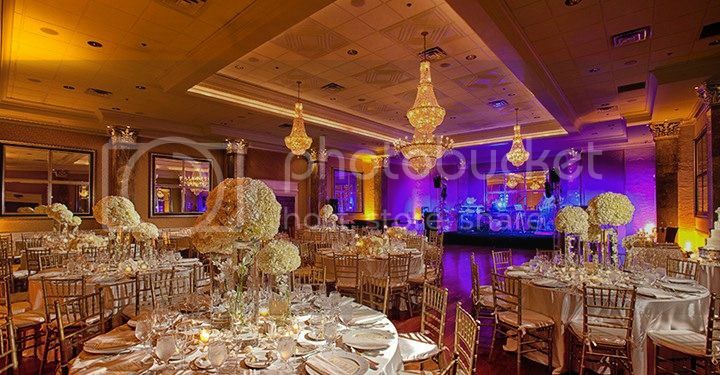 Many couples find that hiring a professional planner to find the perfect wedding venue helps. After all, the right location opens up an endless of possibilities. Aside from appearances, you need to consider the geographical location too. Finding a venue that’s accessible for guests is crucial. You’ll spend months planning the big day. But when it arrives, it’ll fly by. Therefore, you need to be sure that those magical moments are captured for a lifetime. Choosing a suitable photographer is vital, especially as those images will take pride in your home. Meanwhile, expert wedding videographers can capture those moments on film. A DVD of your big day is the ultimate way to reminisce about the most perfect day in your life. Furthermore, it serves as a nice present for distant family members that couldn’t make the event. Another top trick is to give disposable cameras to your guests ahead of the evening meal. This will give you an account of their day too. They say a wedding isn’t complete until there has been a fight. If you’re planning yours in 2016, avoiding those confrontations should be a key item on your agenda. And this starts with arranging your seating plans accordingly. There’s a strong chance that either you or the groom comes from a broken home. This can cause friction. But as long as you plan ahead, you can prevent it being a major problem. In turn, this will allow you to enjoy the big day as intended. Perfect.